I love things that bring nostalgic feelings. That’s why this exhibition drew my attention. While it was still on, I took time out to visit “Born in Malaysia” photo exhibition in one of the art galleries. What a pleasant surprise. I met the photographer – the man behind the project – at the exhibition. 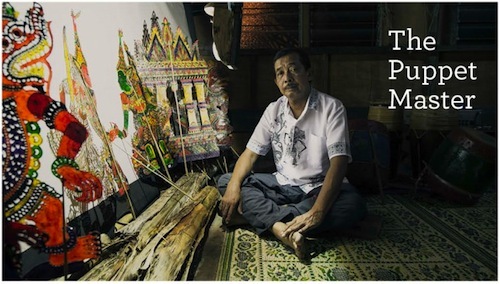 He took us around and explained to us the stories behind photos that he took around Malaysia. 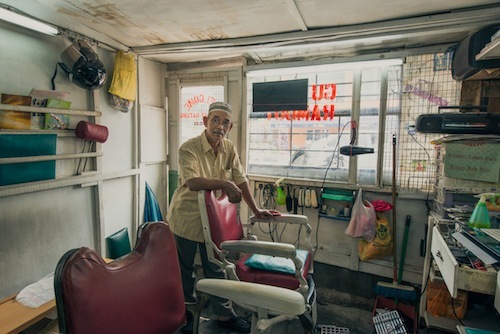 For 3 years, Kenny Loh went around Malaysia and took pictures of people (subjects that most people would go unnoticed) who helped form the colorful fabric of Malaysia. With some of the dying legacies still live on, Kenny wasted no time and captured interesting shots of craft people through his creative lens. Some subjects, as he explained, were already gone by now. That means some buildings/shops are no longer there presently. So you can only find it in Kenny’s photos. 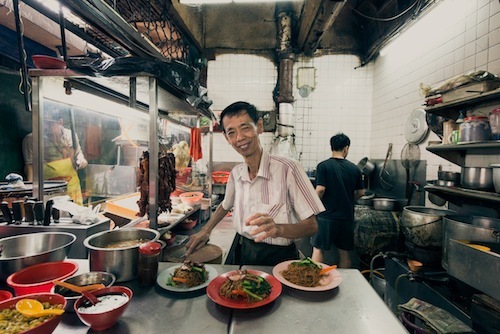 Having said that, the thing that I like most about Born in Malaysia is it brings out the uniqueness and unity of Malaysia that go beyond race, religion, and culture. It’s a very important message that we need to convey to future generations. 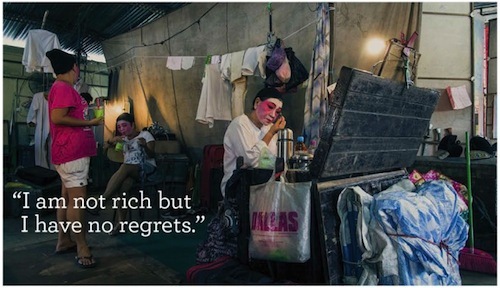 While you can buy the prints, the pictures are also available in book of the same title. You can get a copy of the 196-page book from MPH or Popular bookstores for RM64.90. 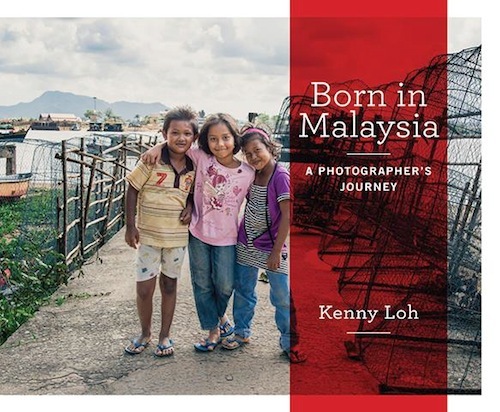 It’s handy to have a copy of Born in Malaysia as you can flip it through while telling your kids about Malaysia the way you know it.